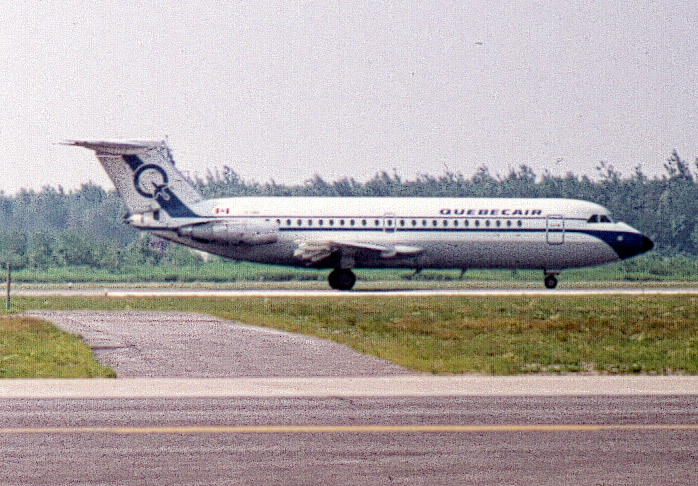 Began charter flights as Rimouski Aviation Syndicate in 1946. 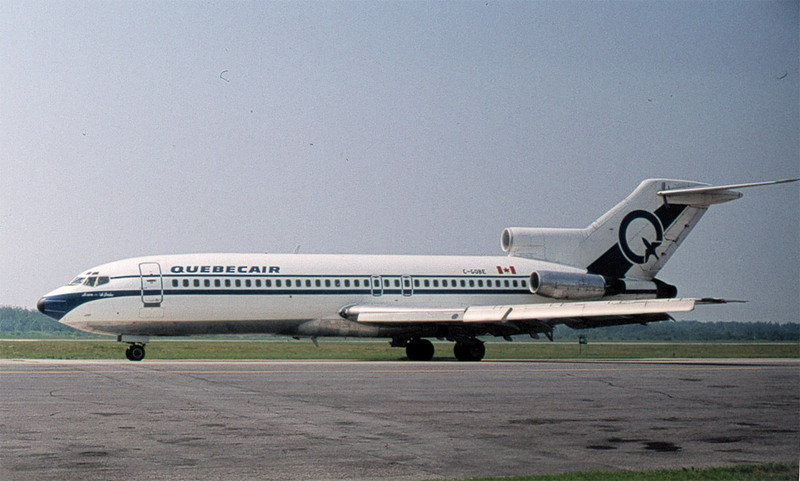 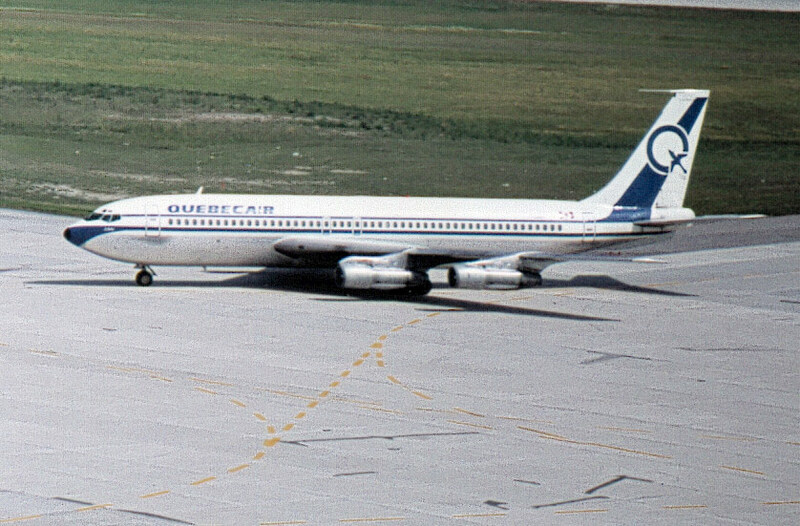 It merged in 1953 with Gulf Aviation Company under the name Quebecair. 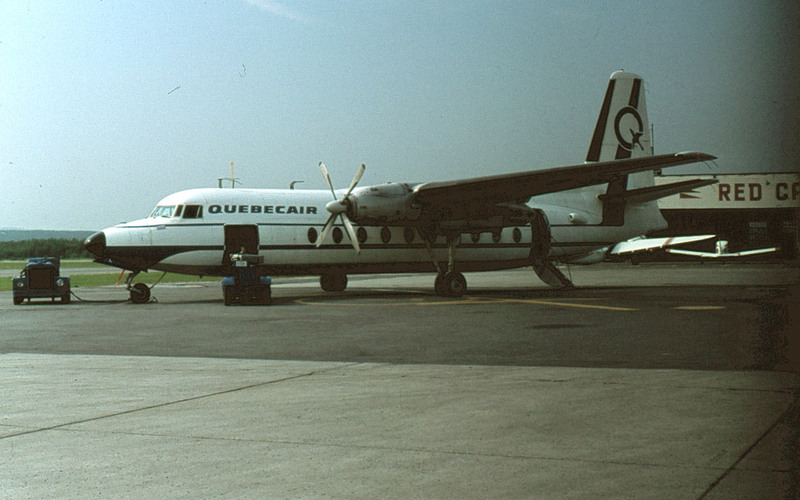 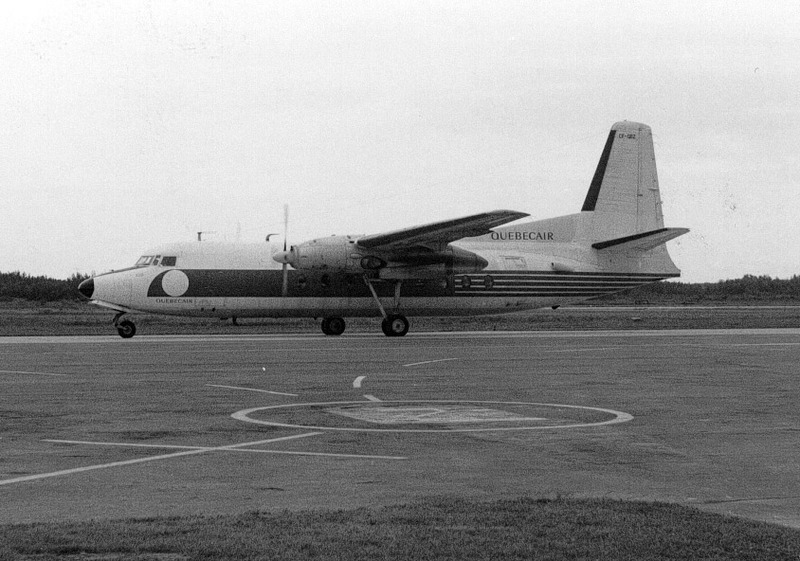 In 1953, it acquired Air Gaspé. 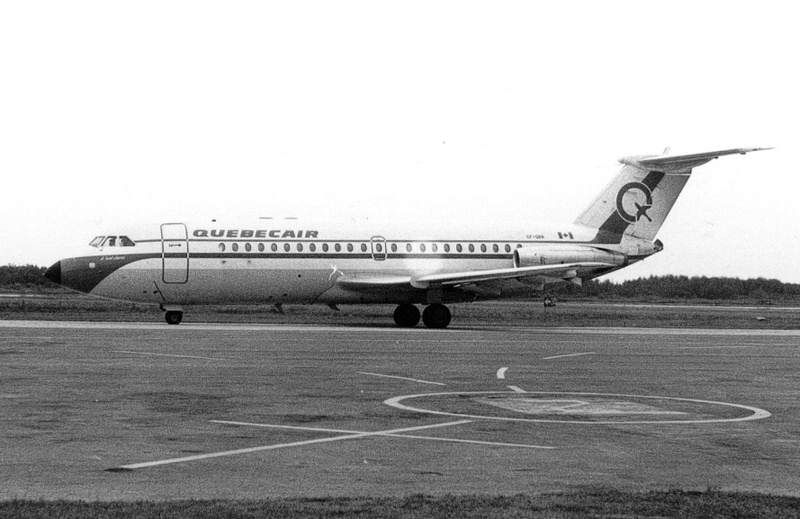 It gave up its charter operations to Nationair in 1986 and was bought by Nordair Metro.